Find out what your pet wants you to know from a gifted reader! Amena Divine is a God-gifted, licensed, and award-winning psychic advisor with over 35 years of experience. 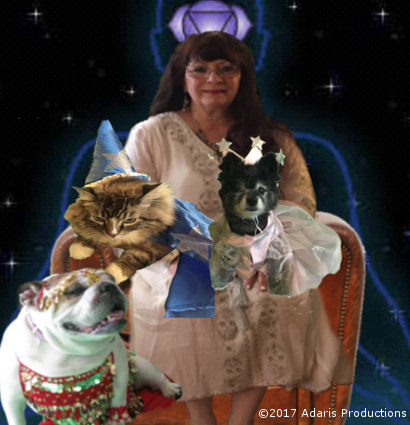 With the help of Polly, Lucy, and Bobby, Amena and the gang can provide you insight into the inner thought and emotions of your pets. Click here to see which member of the gang is right for you and your pet! 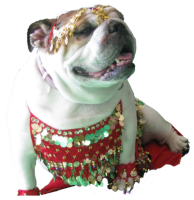 Amena does pet readings by snail mail only for the small fee of $29.00 USD. Please click here for additional instructions.